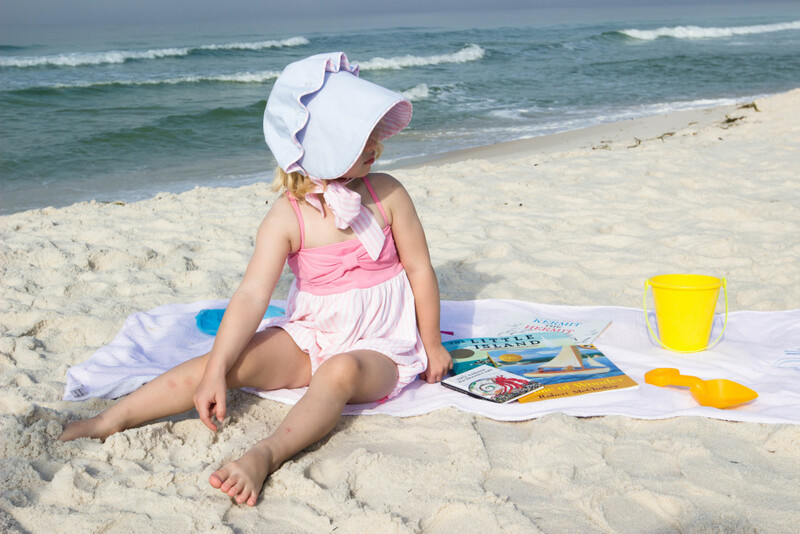 Classic Summer "Beach" Reading for Your Little Ones! 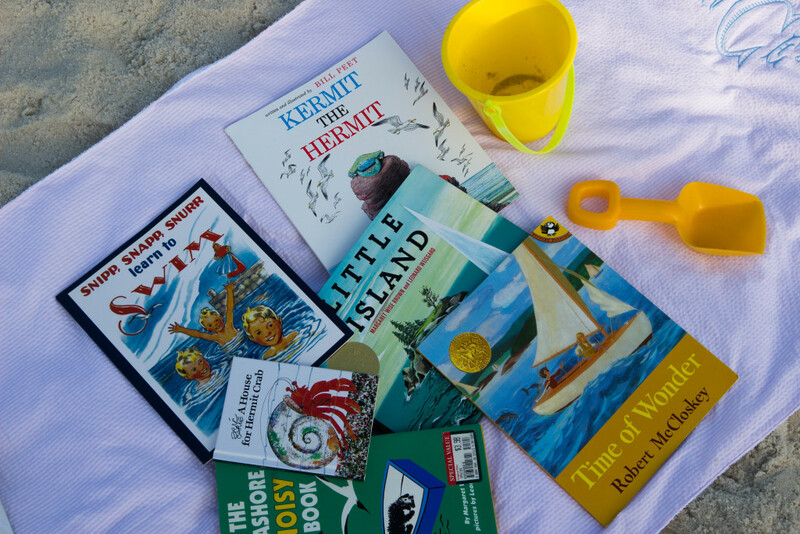 Classic Summer “Beach” Reading for Your Little Ones! Since summer is officially I’m sharing some wonderful children’s books for young children about sand, surf, and snails. 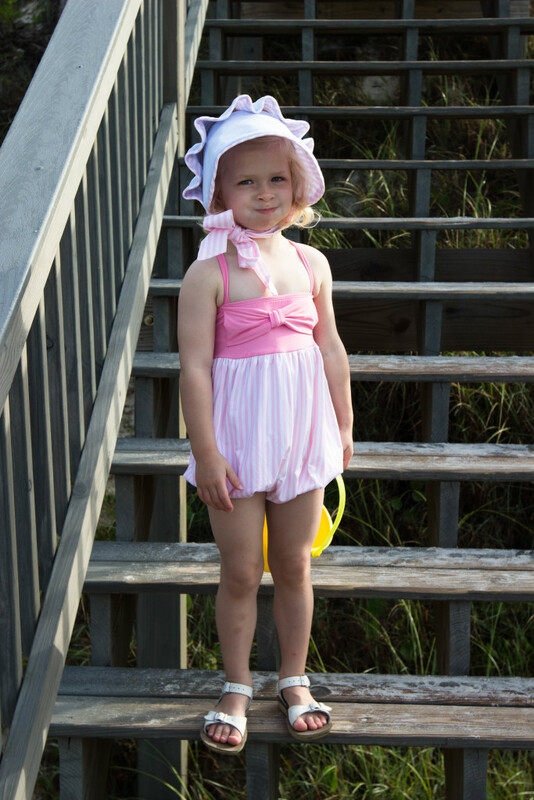 Plus, a precious bathing suit from one of my favorite classic children’s brands, The Beaufort Bonnet Company. If you’ve been following DoSayGive, you probably know I have a special place in my heart for classic children’s books. Many of the mass-marketed children’s books you see in major bookstores today lack the same sweetness about them (and the illustrations are often uninspriring!). Today I’ve rounded up some of my favorites classics about the beach. You may remember some of these books from your childhood. (The Seashore Noisy Book is out of print but you can buy used on Amazon!) These can be read to children starting when they are just infants and they will enjoy through pre-school and beyond. 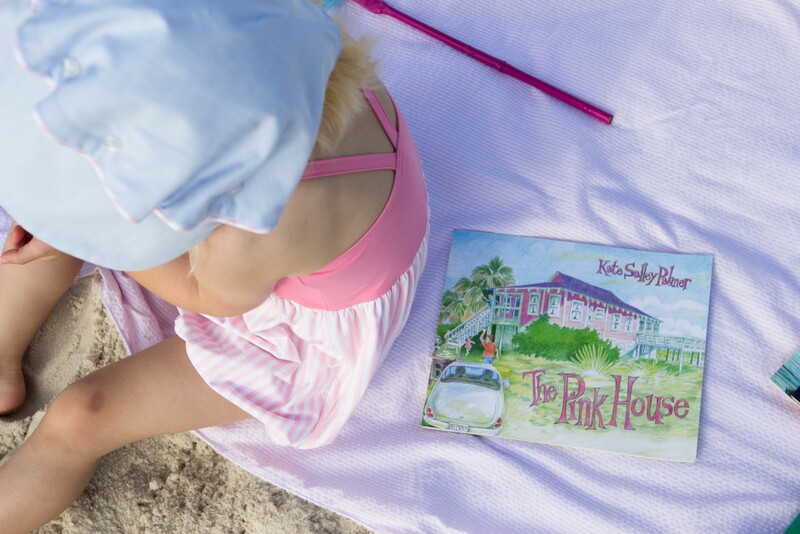 A newer book than some of the others, The Pink House is about one family’s annual beach trip to Edisto Island, SC and the illustrations are so charming. Put a few of these books in a plastic beach pail with a shovel for darling children’s birthday gift this summer. An, if you are staying at a family’s beach house this summer, a gift basket of classic beach books would be a fun thing to leave behind to say “thanks”! If you love this Beverly Hills Bubble Swimsuit it is still availabile from The Beaufort Bonnet Company, the name in warm-weather cuteness for children! I can’t tell you how many “awws” she received at the beach wearing this suit. 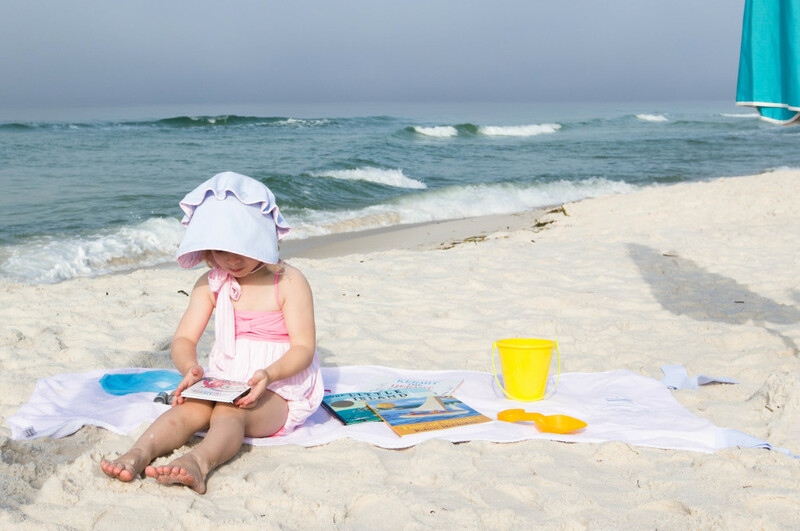 Do you have a summer themed book you love reading to your children? Share in the comments section below! Remember, you can always view our favorite board, picture, and read aloud books here. 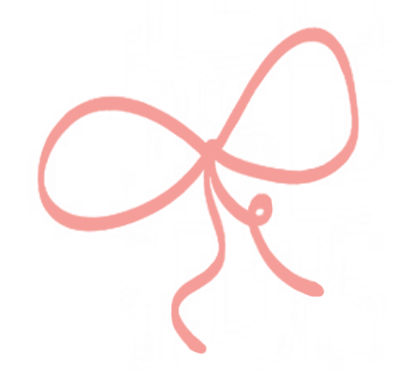 And congratulations to Mary B. Allbritton on winnng the Day Designer giveaway! Wonderful Family Books to Read Aloud!